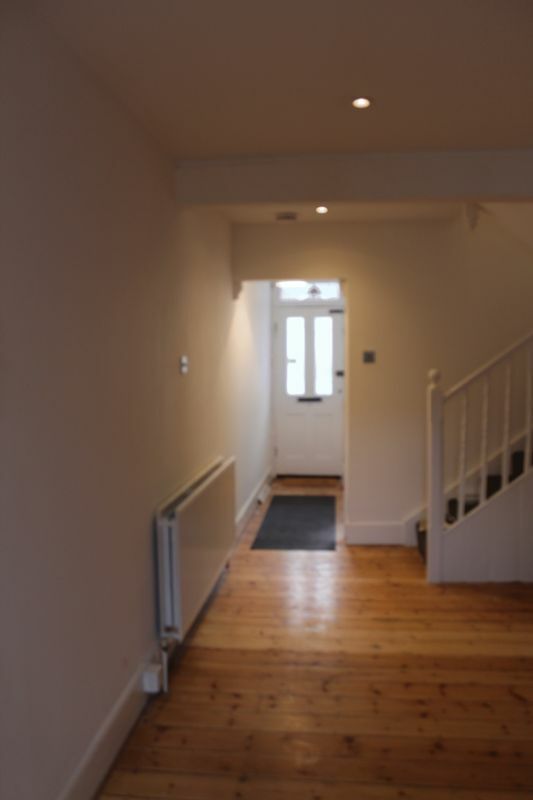 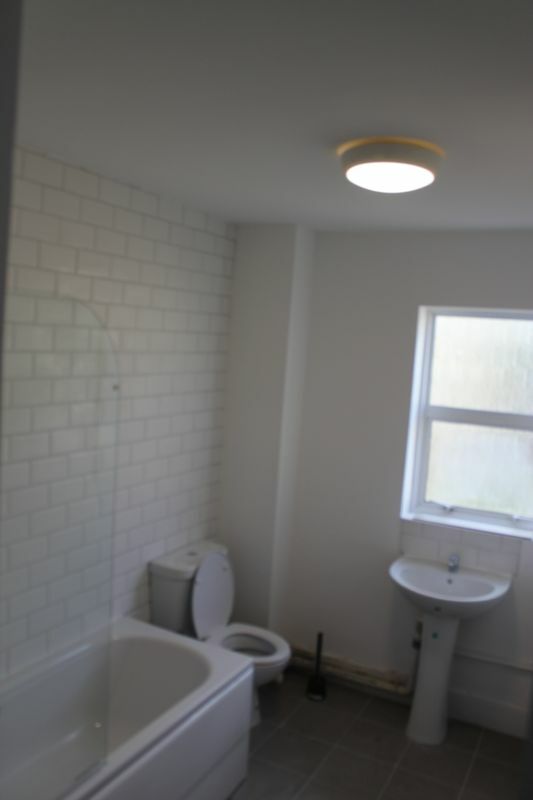 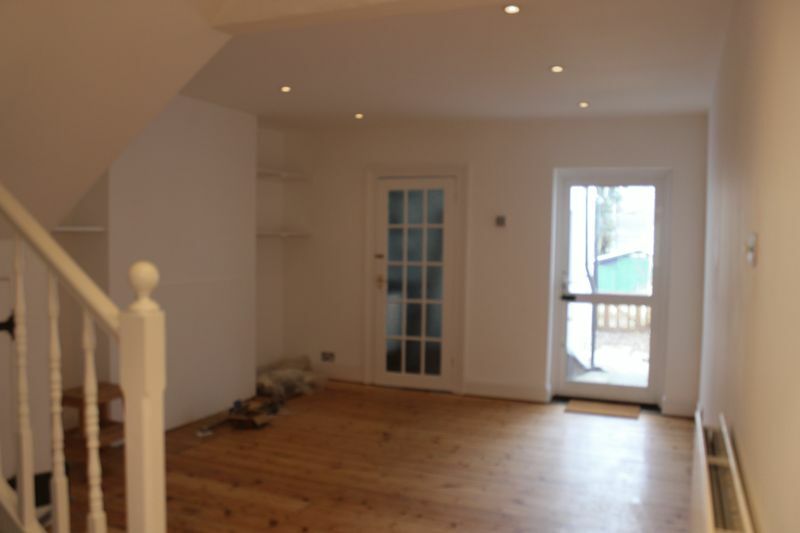 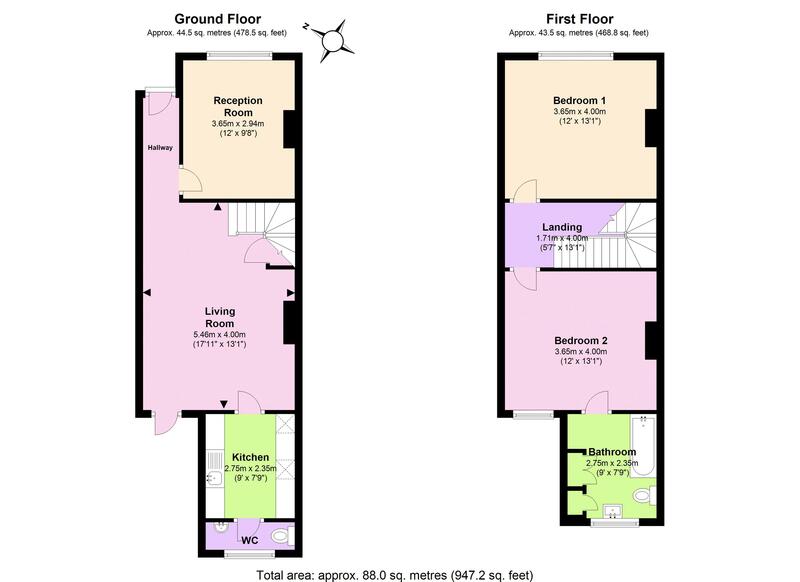 A newly decorated throughout, large two bedroom terraced cottage. 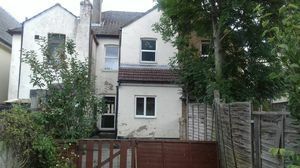 The property comprises of a parking space, garden, two reception rooms, fitted kitchen, down stairs toilet, two double bedrooms, bathroom. conveniently located within a short distance of the local shops and amenities. 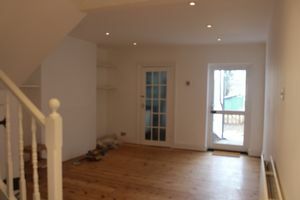 It is also near to two mainline train stations providing excellent commuter links to the city and central London. 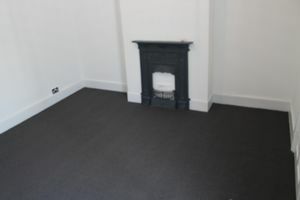 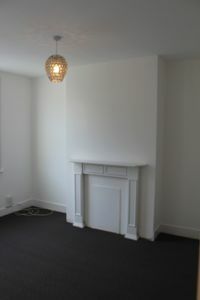 Great for professionals, commuters, unfurnished, available Now.